When you need your air conditioner fixed in Redding, CA, you want a company with the skill and experience to get the job done right. When you call Bickley's for AC repair in Redding, you get a company you can trust! We can fix all brands of air conditioners. Our trucks are stocked with parts so that the repair can be made right away! You can count on us to do the job right the first time. Our air conditioning repair technicians have the experience & training to repair all brands and models of air conditioners. When it comes to fast & reliable air conditioning repair, Bickley's is the company to call. Our Redding AC repair and replacement technicians are ready for any air conditioning problems. We are the go-to air conditioning company when it comes to AC repair in Redding, CA. 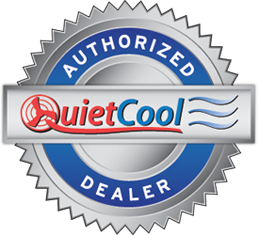 When you're purchasing an air conditioning system, you want to feel confident that you're getting a quality product, backed with some of the best warranties in the business and installed by a qualified contractor. 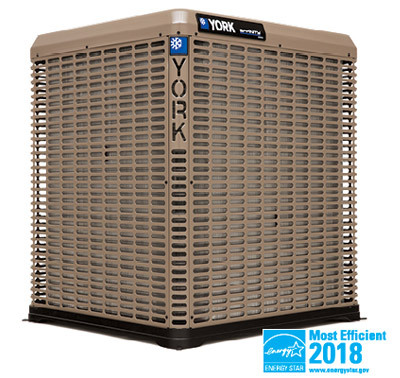 When you hire Bickley's Air Conditioning & Heating your getting a York Certified Comfort Expert & NATE certified technicians. We are specially trained to help you select a system that's not only right for your home, but also installed the right way. First, you will get a professional analysis of your comfort needs and recommendations to fit your home, your lifestyle and your budget. Next, we want to make sure you get the right equipment at the right price - including financing options to make purchasing equipment and accessories affordable. 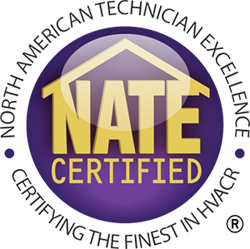 The finishing touch: We go the extra mile by achieving technical certification through the North American Technician Excellence (NATE) program, the only national testing organization accepted by the entire HVAC industry. Plus, we back every installation with a 100% Satisfaction Money Back Guarantee - the best assurance in the business.